Paratroopers present Corregidor to Gen MacArthur. On the 2nd of Mar 1945 General MacArthur presided over the ceremony of recapturing Corregidor. 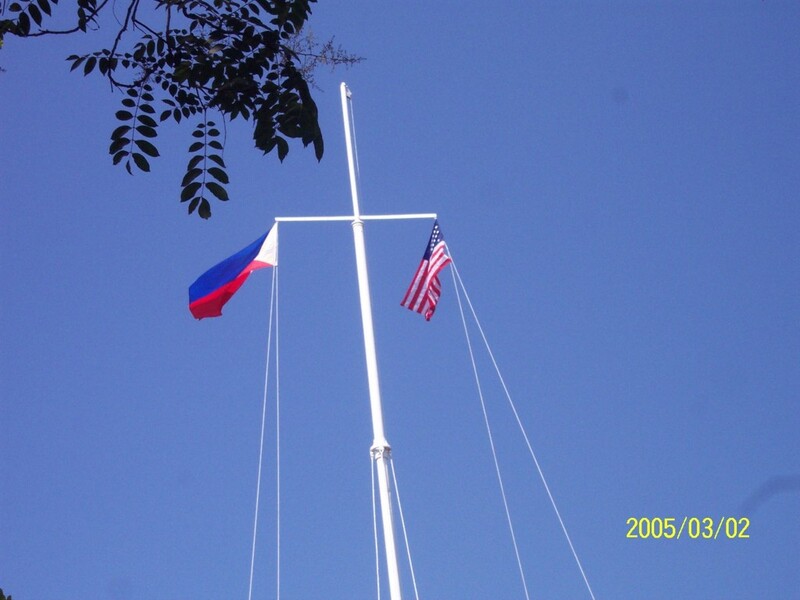 In 2005, at many sites, the 60th Anniversary of the Liberation of the Philippines was observed. My Family was invited by the US Embassy Anniversary Project Officer to attend. This album is about the anniversary on the 2nd of March 2005.